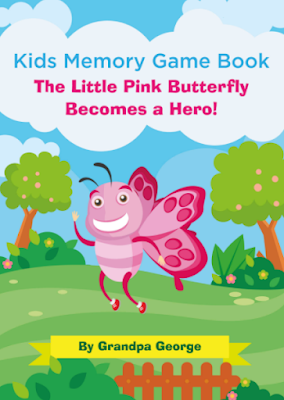 Grandpa George has written and engineered "The Kids Memory Game Book" with a unique double feature of telling a wonderful story about a "Little Pink Butterfly" that becomes a Hero, while teaching the child or children in a group setting, comprehension of remembering what they just read or herd (if somebody else reads the story to them or a group) by asking 5 questions about the story after reading or hearing it. Great illustrations and beautiful colors that kids love. 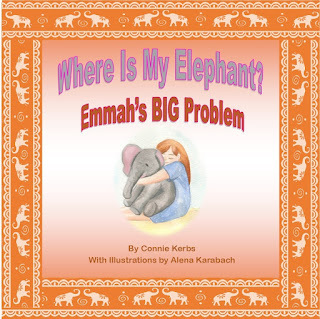 A truly special book that thrills and holds the kids attention, but teaches both comprehension and memorization at the same time. The parents like the book as much as the kids! Must be a reason!